CORDURA® brand announces its collaboration with TENCEL® from Lenzing, showcasing the softer side of durability with the next generation of soft-comfort performance fabrics. First in the collaboration line-up are new softened strength denims featured in the latest CORDURA® Denim 'Infinity' Collection, with more innovations across the CORDURA® fabric family forthcoming. The CORDURA® Denim 'Infinity' Collection, part of the "Authentic Alchemie" Collection portfolio, presents latest generation performance denims crafted to integrate the "best of both worlds" - softness with strength, fashion with function and durability with definition. TENCEL® fibre brings enhanced soft comfort properties, moisture management and sustainability benefits to the durable CORDURA® fabric portfolio. A lyocell fibre of botanic origin, TENCEL® has a smooth surface which results in fabrics that are soft and gentle on the skin. TENCEL® fibre also absorbs moisture in a controlled and regular manner helping to create an optimal environment to transport moisture away from the body. "Our latest fabrics incorporating TENCEL® fibre go beyond traditional denims, migrating to lightweight and comfortable denims that can travel effortlessly with you throughout the day - wherever you may go," said Cindy McNaull, global CORDURA® brand and marketing director. "By combining the best elements of both of our brands, we are continuing to transform our apparel fabric portfolio to elevate its softer side. This helps raise the bar to create lightweight, comfortable solutions that do not compromise on durability." 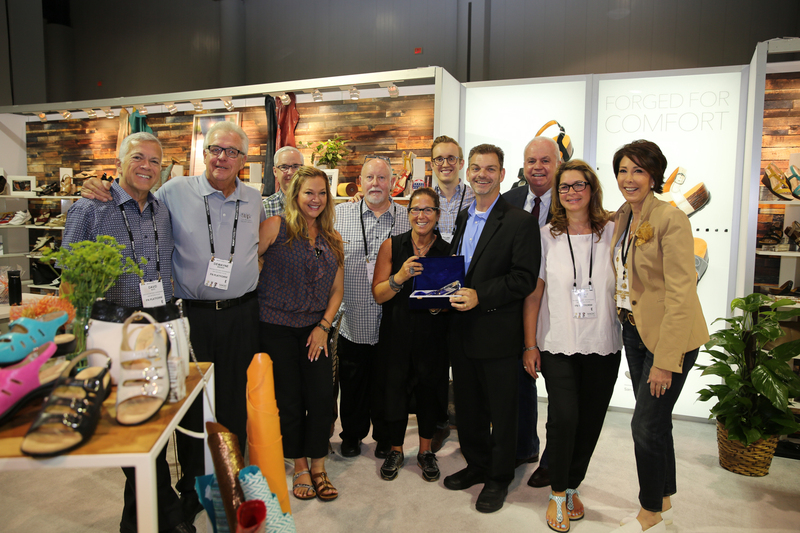 According to Tricia Carey, director of global business development at Lenzing Fibers Inc., "As denim takes on modern evolution, we’re able to use our denim fabrics in ways that address our lifestyle. CORDURA® brand brings the long-lasting durability and strength, and we help enhance it with comfort and softness." 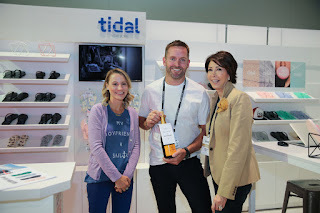 "We are just scratching the surface of where we can go together with the TENCEL® x CORDURA® combination," said McNaull. 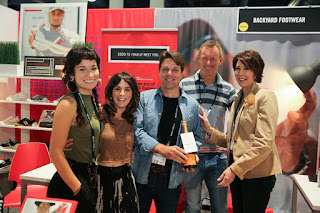 "We're optimistic that this collaboration and its supporting supply chain - including strong and highly innovative authorized mills such as Artistic Milliners, Arvind, Advanced Denim, and Kipas - is just the beginning of great things to come for us, our partners and our joint consumers as we continue to push the boundaries of durable fabrics." Products from the collaboration can be seen at MUNICH FABRIC START on the LENZING TENCEL® stand (H3 | C15), as well at the Artistic Milliners stand (H7 | B24) within BLUEZONE, an independent concept for the denim and sportswear community. For information on TENCEL®, visit www.carvedinblue.lenzing-fibers.com. To learn more about CORDURA® Denims featuring TENCEL®, click here. 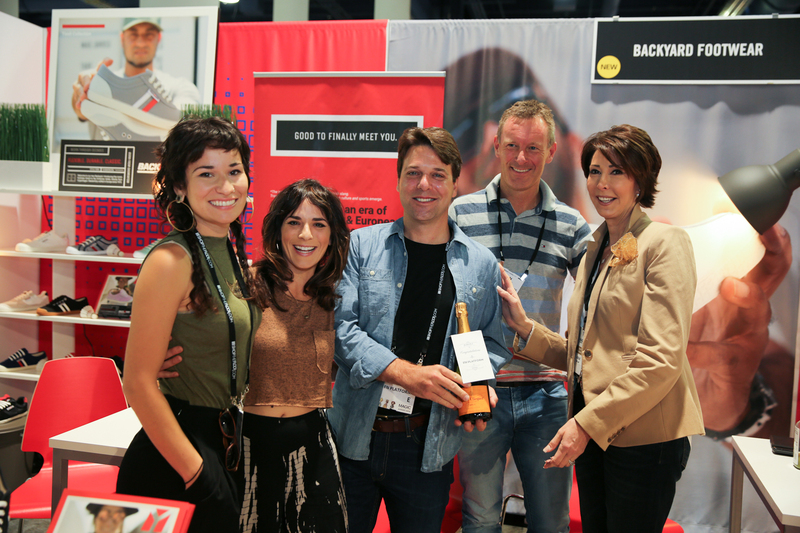 INVISTA's CORDURA® brand essence celebrates individual durability: As Long As The World Is Full Of Durable People, We’ll Keep Making Durable FabricsTM. Known for its resistance to abrasions, tears and scuffs, CORDURA® fabric is a primary ingredient in many of the world's leading high-performance gear and apparel products ranging from luggage, upholstery and backpacks to footwear, military equipment, tactical wear, workwear and performance apparel. The CORDURA® brand is a registered trademark of INVISTA, one of the world's largest integrated polymer, intermediates and fibres businesses. To distinguish the CORDURA® brand, the word "CORDURA®" must be spelled out in all caps, used with an ®, and followed by the word "brand" or "fabric." To learn more about INVISTA's CORDURA® brand and CORDURA® Denim, please visit http://www.CORDURA.com and follow us on Facebook, Twitter, YouTube, Instagram, and LinkedIn. About INVISTA With leading brands including LYCRA®, COOLMAX®, CORDURA®, STAINMASTER® and ANTRON®, INVISTA is one of the world's largest integrated producers of chemical intermediates, polymers and fibres. The company's advantaged technologies for nylon, spandex and polyester are used to produce clothing, carpet, car parts and countless other everyday products. Headquartered in the United States, INVISTA operates in more than 20 countries and has about 10,000 employees. The Lenzing group is a world market leader headquartered in Austria, with production sites in all major markets as well as a worldwide network of sales and marketing offices. Lenzing supplies the global textile and nonwovens industry with high-quality, botanic cellulose fibres. Its portfolio ranges from dissolving pulp to standard and specialty cellulose fibres. Lenzing quality and innovative strength set global standards for cellulose fibres. With 77 years of experience in fibre production, the Lenzing group is the only company worldwide combining the manufacturing of all three cellulose fibre generations on a large industrial scale under one roof - from the classic viscose to modal and the lyocell fibre TENCEL®. The success of the Lenzing group is based on its consistent customer orientation together with its leadership in innovation, technology and quality. Lenzing is committed to the principles of sustainable management and very high environmental standards. In addition to its core business of fibres, the Lenzing group also operates in the field of engineering and plant construction. You may want to also read our previous blog post about Redefining Durable Denim with Authentic Alchemie Collection. Learn more about performance fabrics in the textile terms section of our website. If you have comments or questions, please add your thoughts in the discussion area below. Chanel Iman posted a photo on Instagram wearing daniel patrick! The model completed her rocker chic outfit with daniel patrick's cropped sweat sleeveless top in wheat ($80, www.danielpatrick.us). Under $100: Chanel Iman Rocks daniel patrick! She certainly has the body for getting away with wearing a crop top. Chanel Iman Robinson is an American model, known professionally as Chanel Iman. She is best known for her work as a Victoria's Secret Angel. Iman started modeling with Ford Models at the age of 12 as a child model in Los Angeles, California. She flew to New York in 2006 and won third place in Ford's Supermodel of the World contest. Shortly after, she signed on with the agency. 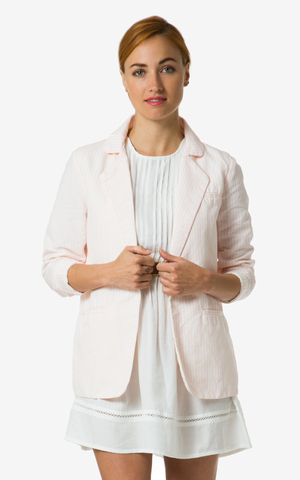 Curved seaming and paneled construction make the Sibley a flattering, elongating style. Pretreated to repel water and stains, this boot lets you shake up your look by cuffing the shaft to reveal the plush interior. As you can see above, these boots go fantastically well with jean shorts and an off the shoulder top. Actually, when you look like Hailey these boots will look good with anything else worn. Shay Mitchell wore Project Social T in a photo she posted on Instagram today! 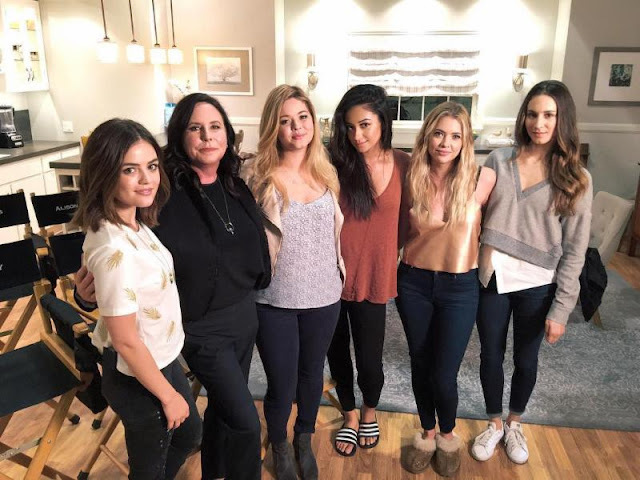 The Pretty Little Liars star shared a nostalgic photo with her co-stars in her Wearever Tee in Chili ($40, www.projectsocialt.com). Here is a closer look at the Wearever Tee worn by a fashion model. Taylor Swift was spotted wearing Woodys Barcelona while leaving the gym on August 24, 2016 in New York City. WHAT: Spotted wearing the Dean 0.1 sunglasses by Woodys Barcelona $166.68 (149.00€). Woodys Barcelona strives to create more affordable, yet functional wooden glasses for the world. With the launch of their first collection of over 80 wooden sunglasses and glasses two years after founding, Woodys Barcelona set a new benchmark in the optical field for sustainability, functionality, and accessibility. The unique wooden frames are crafted with wood from old skateboards and other sustainably sourced materials. Woodys Barcelona frames are designed to make prescription lens changes simple, making wooden glasses more accessible. She obviously looks great in everything, but these sun glasses were a nice touch. DL1961 and Jessica Alba are pleased to announced the launch of her exclusive collaboration with the brand. The 18 piece collection designed by Alba is available online at www.dl1961.com as well as retail partners including Nordstrom, Shopbop, Bloomingdale’s and specialty stores in the US and internationally. Alba designed the collection with the DL1961 team and focused on the most important elements of denim design from her perspective: fit, lift and support. With a total of 7 different fits, ranging from No. 1 a high-waisted skinny to No. 7 an on-trend flight suit, each design was labored over meticulously. Another important factor to Alba was the eco-conscious element of the brand. DL1961 is vertically integrated and implements production processes that utilize 50% less water, chemicals and dyes in the manufacturing of its denim. Additionally, developing exclusive fabrications and materials exclusive to the brand that ensure each pair of denim is not only made of the softest weaves but also retains its shape and fit. Jessica Alba is an actress, advocate, New York Times bestselling author and founder and chief creative officer of The Honest Company and Honest Beauty. Founded in 2012, The Honest Company was launched with a mission to inspire and empower people to live a happy and healthy life. Honest provides 100+ safe, effective and delightful products across a wide range of consumer categories, including baby, personal care, home care and vitamins and supplements. Launched in 2015, Honest Beauty offers a comprehensive prestige collection of 80+ skincare and makeup products, created with the same standards of safety, performance and spirit that are the hallmark of The Honest Company. Learn more about Jessica Alba. DL1961 is a global premium denim brand founded in New York City in 2009 that is available in over 1500 stores worldwide. Known for its innovative manufacturing processes that fuse technology with fashion, DL1961 is able to develop a superior product known for its shape retention and environmentally friendly practices. Thank you for taking the time to read our fashion brand celebrity collaboration blog post. We hope that you have found this news to be informative. If you have comments or questions, please add your thoughts in the discussion area below. Kourtney Kardashian was photographed wearing Lili Claspe yesterday while out in Los Angeles! 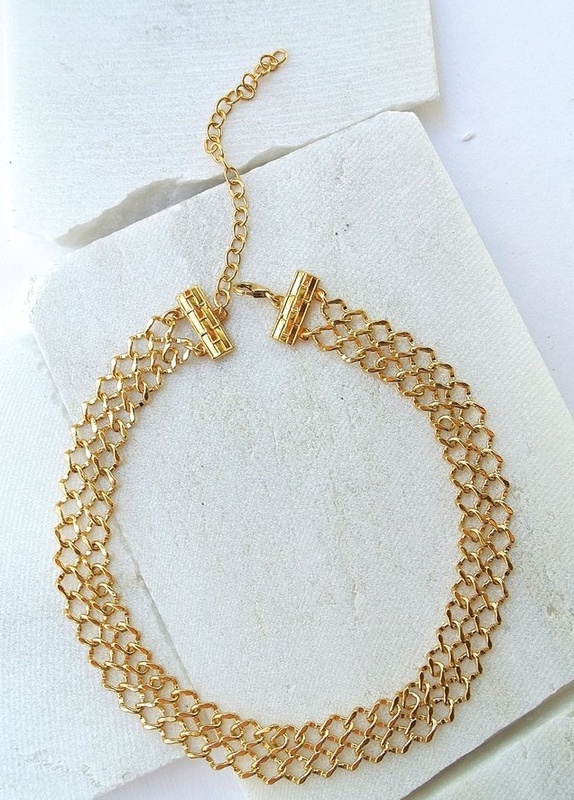 The reality star accessorized her casual chic look with Lili Claspe's Lana Choker in Gold, the same choker she has worn several times in the last month ($99, www.liliclaspe.com). What is her sister wearing on her feet? Khloe Kardashian, Chrissy Teigen and Kylie Jenner were all photographed wearing the same Lili Claspe Lana Choker recently! Here is a closer look at the choker. Pineapple Clothing, a unique clothing line that features fun, floral prints, perfect for girls and women from all walks of life. They have everything from activewear to evening dresses, plus size options to mommy & me matching designs and much more. 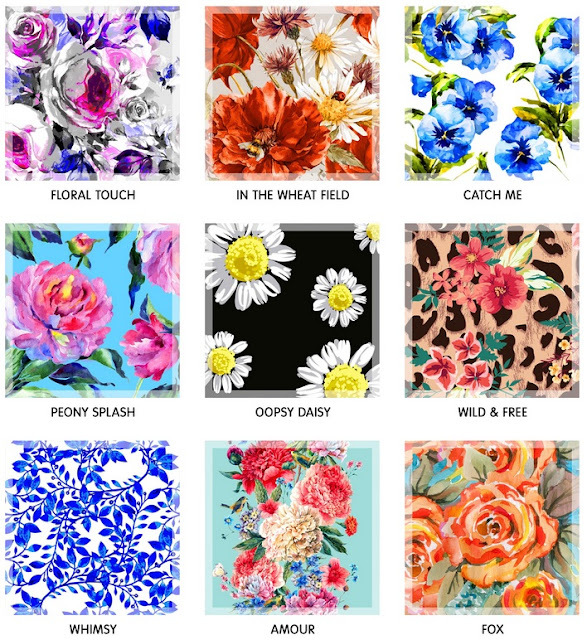 On their site you'll find trending colors and beautiful floral prints that are feminine and fun. Here are a few of the current prints. Their clothing has vibrant designs and comprises colorful activewear, which is perfect for the fit n' fab style that is currently trending. Portero.com, the 10 year old site specializes in pre-owned authentic luxury styles, Hermes styles in particular! Fans of the site include Victoria Beckham and Olivia Palmero. 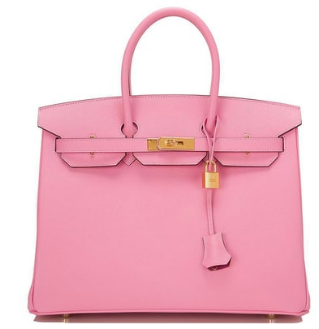 In particular Victoria requested the coveted the Hermès HSS Birkin Bag in Bubblegum pink (see below). Since Hermes began as a harness workshop specializing in the finest horse harnesses and bridles in 1837, Hermès has transfixed the world with its supreme craftsmanship and elegant designs. From examining and cutting leather to hand-stitching and melding hardware, highly trained artisans craft each Hermès piece. Many of the Hermès craftsmen have studied at Paris’ Ecole Grégoire-Ferrandi, and are required to pass various exams prior to constructing their first Hermès handbag. Learn more about the Birkin Bag here on the Fashion Blog. Portero.com is one of the only sites that sell authentic Hermès! Wall Street Journal named Portero.com "One of the best options on the web for buying authentic merchandise." Portero Luxury (www.portero.com) is the leading curated marketplace for authentic pre-owned luxury goods. Established in 2004, with headquarters in New York City, Portero provides unprecedented access to the world’s most exclusive brands. The company’s collection of pre-owned and hard-to-find merchandise includes pristine Hermès Birkins and Kellys, Rolex, Cartier and Chanel. Portero’s personal shopping service, Find It For Me, places it at the forefront of customer service. This enhanced feature allows one to connect with a trusted Portero expert for their most coveted items. Portero has been seen in The Wall Street Journal, Harper’s Bazaar, Town & Country, Forbes.com, About.com, ELLE, and now on the Apparel Search fashion blog. 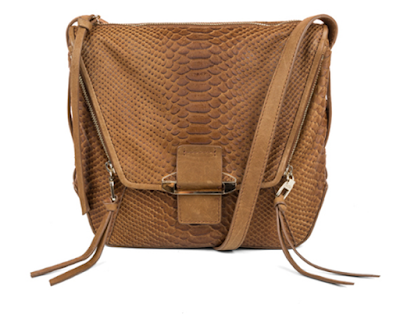 You may also want to learn more about Hermès handbags directly at the Hermès website (http://www.hermes.com/). Jenna Dewan-Tatum shared a video on Instagram wearing Hat Attack over the weekend! 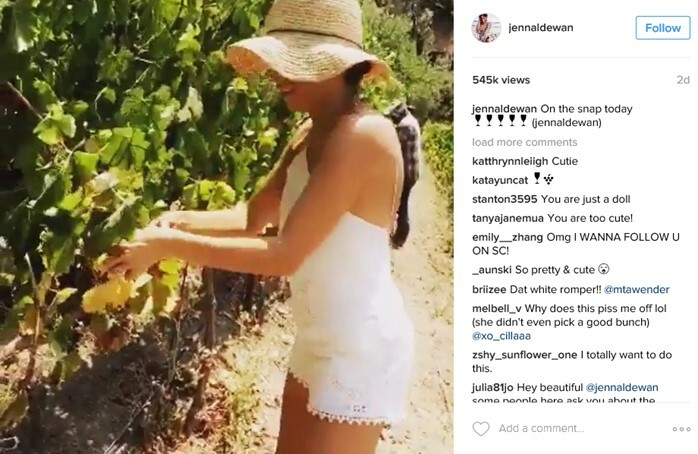 The actress and dancer visited a local winery wearing her Chunky Crochet Continental hat ($96, www.hatattack.com). 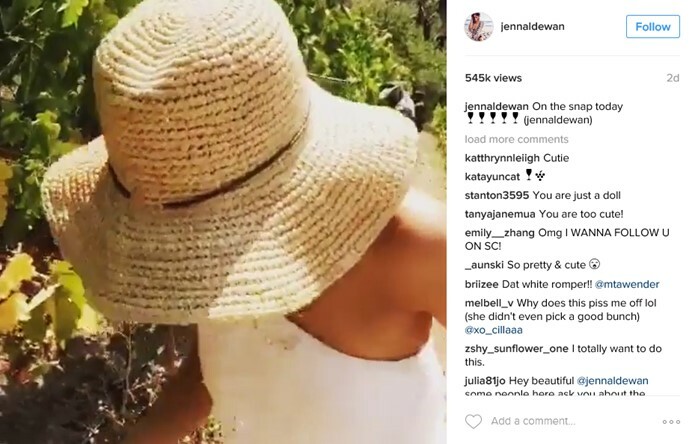 We really like the cool looking sun hat that Jenna found. We wanted to introduce you to 90 Degree by Reflex (90DR), an exciting, affordable activewear line for the everyday fashionista. Women want to feel stylish and confident at the gym, but oftentimes cannot splurge on expensive brands like Lululemon. 90DR produces high quality garments that are chic yet affordable, with price points starting at $20-$50 for sports bras and leggings! Additionally, while many athleisure lines do not go over a size 12, 90DR carries several plus size styles, continuing its mission for inclusive gym wear. 90 Degree by Reflex is sold online and in stores at Nordstrom Rack, T.J. Maxx, Kohl’s, and many other retailers. Featured on CBS Los Angeles, Teeki Activewear has been the talk of the town. As a young girl, Lindsay Hemric was an athlete and also involved in cleaning the Earth. She had a hard time finding eco-conscious brands that she could practice in. Usually we throw our water bottles into recycle bins and never really think about what happens after. Lindsay Hemric collects those water bottles, upcycles them and turns them into amazing Yoga clothing. Her mission is to make women feel beautiful, fun and vibrant, her brand is manufactured in LA. In which the water bottles are down into tiny cubes, melted into honey and then made into yarn. This process saves 90% of water usage typically used to make fabric. Her Yoga pants came about when she was making a bikini and didn’t have a pair of pants to wear to a Yoga class, so she made her own pair which soon took off. The pants are quick dry, breathable and perfect for a Yoga class. The process took about six months, to get the right fit and perfect pattern, she plans to make other pieces and grow the Teeki brand. 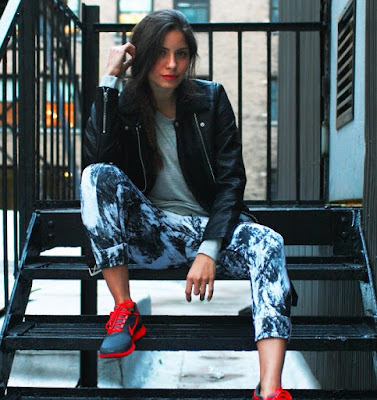 Thank you for taking the time to read our activewear fashion blog post. We hope that you have found this news to be informative. Learn more about activewear and yoga pants in our new fashion influence section. The winners of the Glass Slipper Award has been announced. 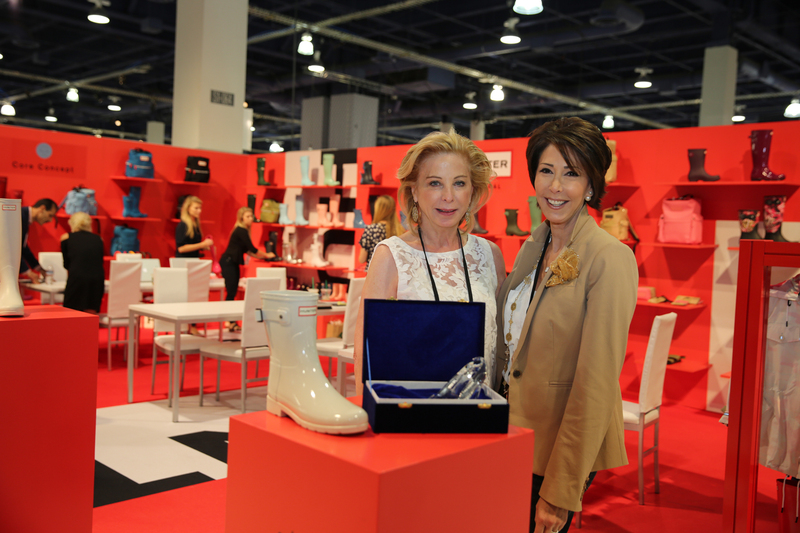 If you would like to take a look back at last year, you can see the 2015 Glass Slipper Award winners from our previous blog post on the subject. 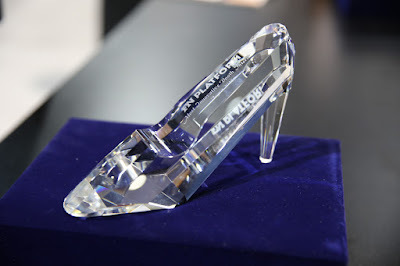 By the way, you may have interest in learning about another type of glass slipper. Heritage UK lingerie retailer Rigby & Peller released today the findings of their first ever US poll, modeled after their groundbreaking survey conducted in the UK earlier this year. Surveying 2,000 US women ages 18+ on their lingerie buying, styling and wearing habits, Rigby & Peller found that US women prioritize comfort above all else. While almost 80% of US respondents have at least one bra that they find 100% comfortable, these women don’t find their comfortable bras to be beautiful. Almost 70% of US respondents admitted to regularly wearing the same bra every day. Moreover, 30% of the women surveyed own bras they’ve been wearing for over 10 years, while 5% admitted to owning at least one bra that was over 20 years old. The poll results also revealed contemporary American women’s lingerie and bra preferences. US respondents prefer a more natural look when it comes to their foundation pieces. With 84% of respondents opting for a flattering, contained silhouette, and 62% saying they feel most attractive in a well-fitting bra versus a more revealing cut. On a macro-level, the study showed that US women need more knowledge about the importance of regularly rotating bras, replacing over-worn styles and getting properly fit for a bra that is both comfortable and beautiful. Almost 70% of respondents would welcome expert advice to help build their underwear collection with pieces that fit well and build confidence. View the R&P Lingerie Survey Fact Sheet. Throughout its 75 years, Rigby & Peller has evolved into one of the most talked about global lingerie brands and has dressed some of the world’s most iconic women, from rock royalty to crowned heads. Offering carefully curated collections of exquisitely-made lingerie, their boutiques create a luxurious and reassuring atmosphere for style and fit appointments, which are carried out by highly trained expert lingerie stylists. Rigby & Peller’s aim is that each client leaves their boutique feeling confident and beautiful; like the very best version of themselves. Rigby & Peller has US stores in New York, Boston, Chicago, Atlanta, Washington DC and other major cities. For more info visit rigbyandpeller.com. Survey conducted on www.onepoll.com, July 2016. Total number of respondents – 2,000 US women aged 18+. 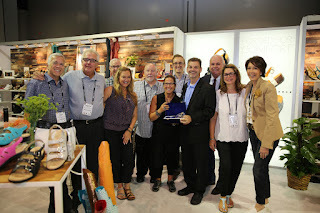 Thank you for taking the time to read this intimate apparel blog post. We hope that you have found this news to be informative. If you have comments or questions, please add your thoughts in the discussion area below. Jessica Gomes was photographed wearing Sanctuary Clothing in Los Angeles! 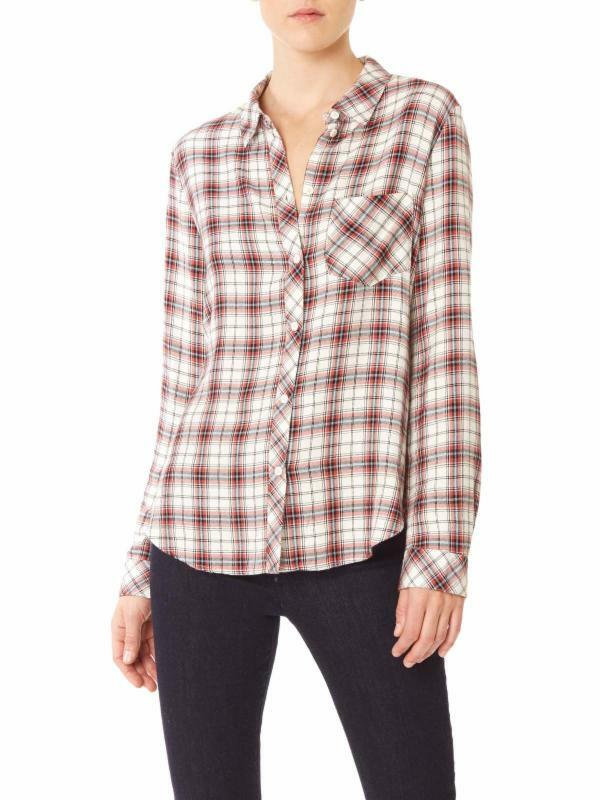 The Australian supermodel looked casual and relaxed while car shopping today in her Lucien Plaid Tailored Boyfriend Shirt ($79, www.sanctuaryclothing.com). Below is a better view of the shirt worn by a fashion model. What's better than a plaid shirt and cut off jean shorts? Learn more about plaid shirts and jean shorts in our new fashion influence section. Jessica Gomes is an Australian-Portuguese model who appeared in the Swimsuit Issue of the American publication Sports Illustrated every year from 2008 to 2015. She works extensively in Australia and Asia. She has strong followings in Korea and in the East Coast hip hop community. 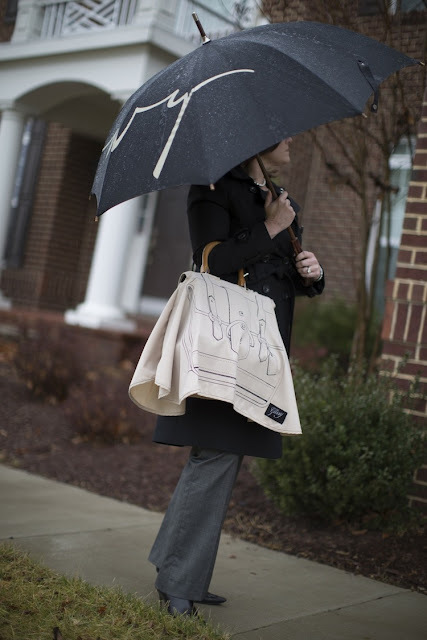 It’s raining; (sleet, snow, hail, salt…insert the offending winter weather condition) don’t let your favorite handbag and designer accessories get ruined! Taking the fashion world by storm is the new accessory must have-- The Gussy! This nifty “how did you ever live without it” protective covering takes the worry out of getting caught in a seasonal storm. This weather and waterproof umbrella covering not only keeps handbags safe and their contents protected and dry, but can cover virtually any bag with handles. The Gussy comes in a variety of designer patterns to complement every style and it’s oversized 36” x 16” dimensions cover bags of all shapes and sizes, including totes, diaper bags, suitcases, computer cases, shopping and even grocery bags! The perfect gift for the holidays, the Gussy is innovative, indispensable and affordable – retailing at $20. The Gussy makes a great grab bag, stocking stuffer, or Secret Santa gift or simply wrapped under the tree for the handbag and fashion trend obsessed! Choose from six distinctive styles: the navy and white polka dotted Meredith, the bold navy and white chevron striped Jenny, Charlotte featuring a beautiful tromp l'ceil purse image by New York artist Susan B. Allen in either Khaki or Navy, Chelsea with an edgy skull and crown design, and Caroline in classic black with khaki trim. Premier league football season is back underway and we believe we have found for you a perfect infographic mixed with football and fashion. By the way, if you have a hard time reading any of the above, you can click the section of the infographic to enlarge the text slightly. For those of you that have not figured it out yet (because you live in the United States), a "kit" is a sports uniform for soccer. In association football, kit (also referred to as strip or soccer uniform) is the standard equipment and attire worn by players. 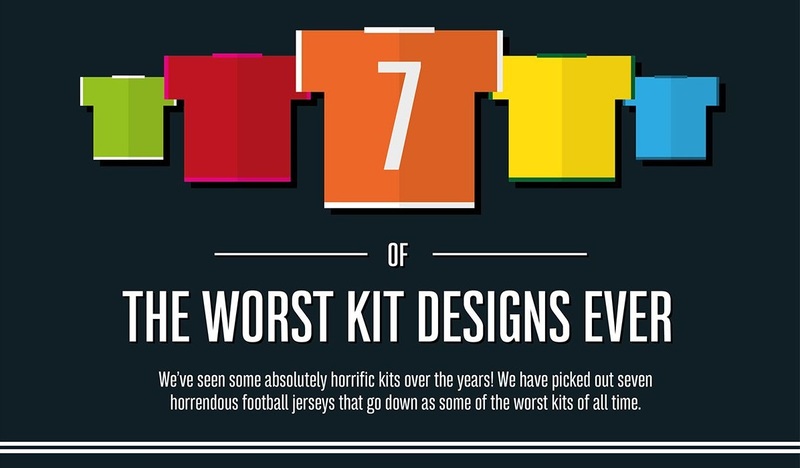 Football kit has evolved significantly since the early days of the sport when players typically wore thick cotton shirts, knickerbockers and heavy rigid leather boots. In the twentieth century, boots became lighter and softer, shorts were worn at a shorter length, and advances in clothing manufacture and printing allowed shirts to be made in lighter synthetic fibres with increasingly colourful and complex designs. With the rise of advertising in the 20th century, sponsors' logos began to appear on shirts, and replica strips were made available for fans to purchase, generating significant amounts of revenue for clubs. The Worst Kit Designs Ever infographic has been provided to Apparel Search by Samantha at http://www.stand-out.net/. Megan Batoon was photographed wearing Keliki's Racy Lacy Mini Dress ($82) on August 14, 2016 in Los Angeles. The Youtube star completed her chic summer look with a Sydney California blazer ($198), Maumero sandals ($128), a Kooba bag ($328), and ROC Eyewear ($79.95). Below is fashion models wearing the clothing so you can have another look at the dress & blazer. Here is another look at the Maumero sandals. Here is a better photo of the ROC Eyewear sunglasses worn by Megan Batoon.